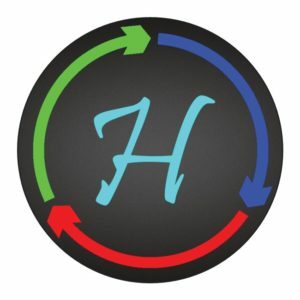 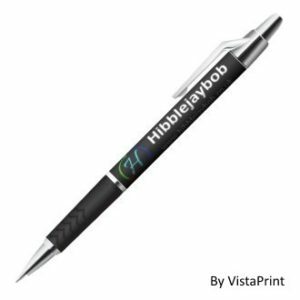 A Hibblejaybob branded ballpoint pen with a comfort grip! 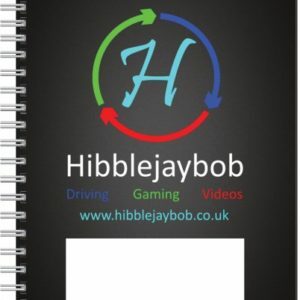 A Hibblejaybob notepad (A5), with ruled pages inside, and a wire binding to get easy access to all pages! Available with or or without a white box on the cover for you to put a title!